Dear Chairman and Board Members, As you consider applications for funding from the State Water Infrastructure Fund of Texas, I urge you to prioritize projects that cut water waste and conserve water. You've received proposals to fix leaking water mains in Fort Worth and Bedford, to recycle water in San Angelo and Waco, to line irrigation canals on farms in the Rio Grande Valley to reduce seepage and other conservation and reuse efforts that will help save water and money while protecting our environment. 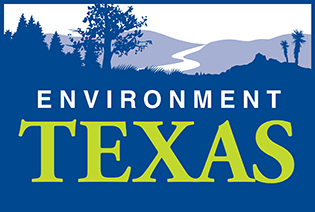 You have an opportunity to help steer Texas toward a more sustainable water future with your funding decisions. Let's maximize our great potential for conservation and avoid funding projects which could cause significant harm to our rivers, wildlife and natural resources.